New Brunswick is home to some of the most scenic and memorable golf courses in Atlantic Canada—Algonquin Golf Course & Academy, one of North America’s top ocean-side courses; Fundy National Park Golf Course, boasting views of magnificent world-famous tides; and Kingswood Golf, a stunning signature course with some of the most outstanding golf scenery in Canada; just to name a few. 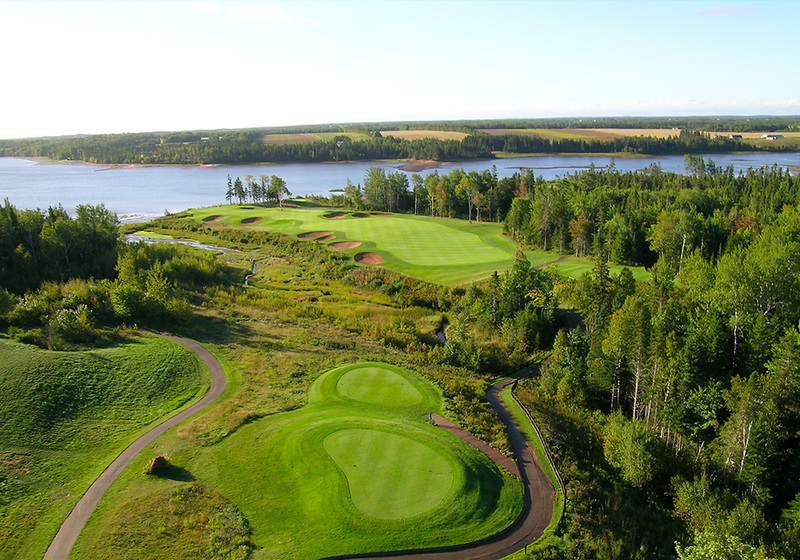 It won’t take you long to figure out why New Brunswick is one of the best places to golf in Canada. Spectacular Six. And Then Some. Next stop, Nova Scotia, where you will enjoy fine golf, magnificent ocean views, and some of the most dramatic golf settings in Canada, including Cape Breton Island’s ‘Spectacular Six’ Golf Courses and the top ranked course in Canada, Cabot Cliffs. 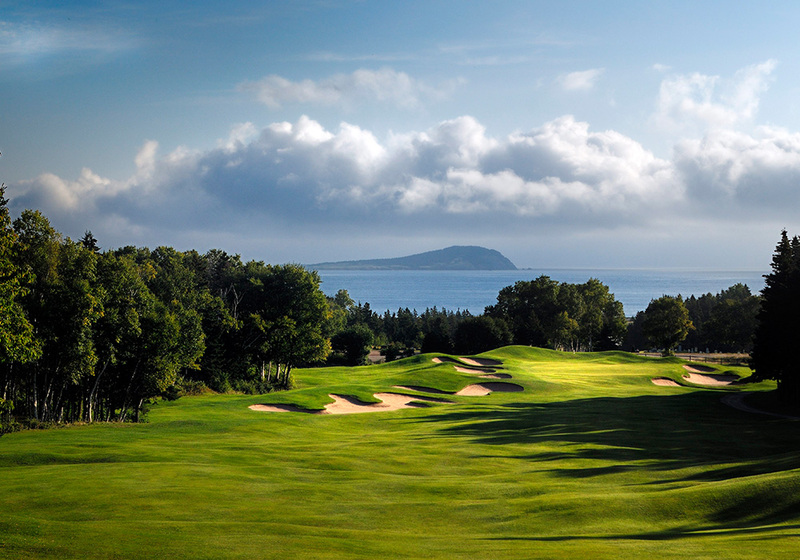 Beyond these popular courses, you’ll find the award-winning Fox Harb’r Golf Resort and Spa, one of the finest courses in Canada; Digby Pines Golf Resort and Spa, a historic ocean-side course and Gold Medal Golf Resort (Golf magazine); and others that have hosted major Canadian golf championships. Prince Edward Island is Canada’s smallest province, and yet boasts 33 stunning golf courses—the most golf courses per capita in Canada. Some of which considered among the top courses in North America. Crowbush Cove and Dundarave Golf Course have both hosted masters such as Mike Weir, Vijay Singh, Jack Nicklaus, and Tom Watson. PEI’s unique, dramatic, and challenging courses appeal to fans of world-class golf.